When Annie arrived at the pound in the Dog Warden's van, she was covered in vomit having been very travel sick. She was placed in isolation to ensure the sickness was nothing more serious, and soon perked up and wanted to play. At the end of her 7 day stay, Annie did not have a rescue space to move to, and rather than move her to boarding kennels it was decided that she would go into foster care with Lindsey. As soon as Annie arrived it became clear that she was a friendly and attentive dog, although a little possessive of her toys. 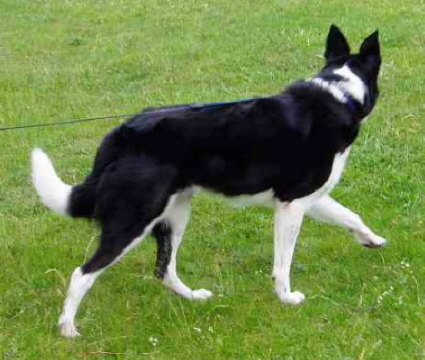 She soon settled in, and within days was walking safely off the lead, her recall was excellent and she formed a strong bond with Lindsey and her family. Annie experienced many things in the first week, including horses, cows, other dogs and new people. Throughout everything she was friendly, affectionate and obedient. After a few weeks, with some interest in Annie, Lindsey's parents made an announcement. They had grown too attached to Annie to see her leave, and to our joy they offered Annie a lifetime home! 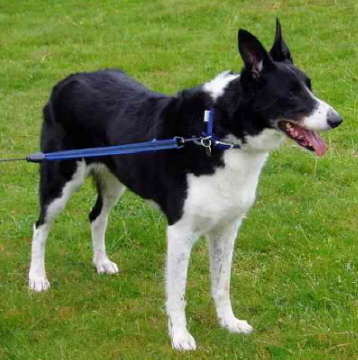 Annie became a real family member and a bit of a star, attending dog shows and events around the country. 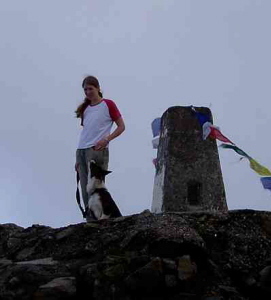 She was incredibly intelligent, strong and loved to be active, even joining Lindsey to climb Ben Nevis raising funds for the rescue. 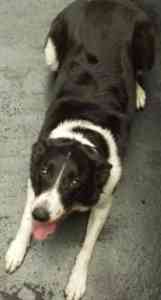 In June 2007 Annie went missing whilst on a holiday with Lindsey's parents in Wales. Annie was known to enjoy a wander from time to time, but she had always come home before and her family were devastated. Searches went ahead, posters were issued, radio stations and newspapers informed. Over the next couple of weeks there were some reported sightings which raised hopes, only to be dashed when it was evident these sightings were not Annie. 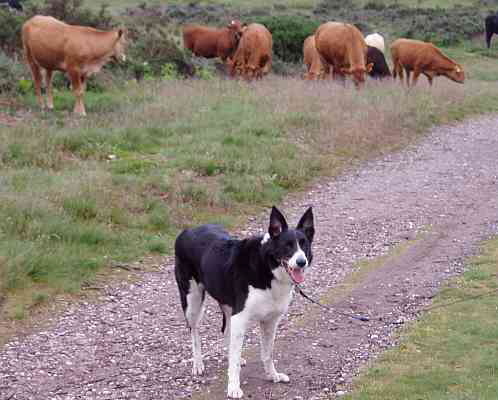 Along the way Lindsey found another lost Collie girl whose owners could not be located, and who was taken in by Wiccaweys, a rescue for Border Collies and Working Sheepdogs. Sadly on July 19th 2007 a sighting was reported of a dog's body caught in rocks below a waterfall. Lindsey's worst fears were confirmed, Annie was dead. Annie touched the hearts of many people, and will always be remembered as an ambassador for her breed. We wish Lindsey and her family comfort and strength in the months ahead. Thank you for all the love you gave Annie.